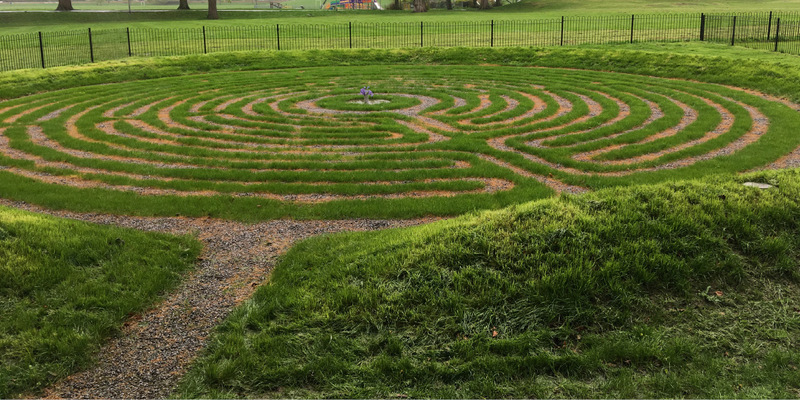 Golpla® is a rigid, high quality recycled plastic grass and gravel reinforcement and erosion control system, designed to perpetuate the growth of grass under conditions of intensive vehicular or pedestrian traffic. The configuration of hexagonal cells coupled with the use of high density plastics allows for a reduction of wall thickness, resulting in a high-strength structure, which is visually unobtrusive: 94% of the surface area available for infill. Golpla® is not affected by extremes of temperature and is UV stable and non-toxic. 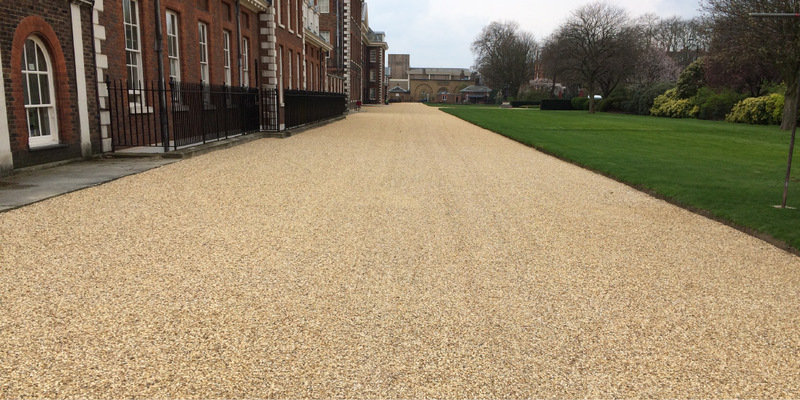 No paving system currently on the market can sustain satisfactory grass growth from within its own depth, as all major seed houses agree, good grass requires a minimum of 125mm of growth medium in which to thrive. 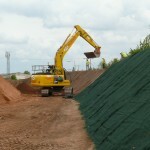 Geosynthetics Ltd uniquely recognises this fact by the inclusion of a layer of rootzone, beneath the paving system. Only Golpla® has sufficient footprint to enable this, and at the same time remain stable. 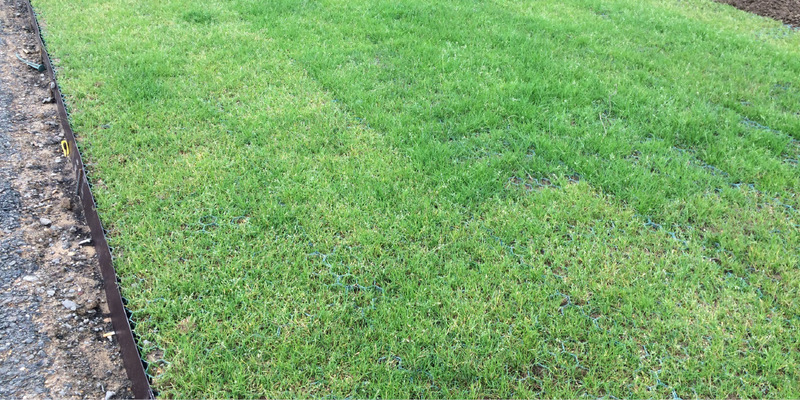 Without an adequate depth of growth medium (i.e rootzone plus the depth of the paver), grass cannot survive prolonged dry weather. In the case of car parking this problem is further compounded by the shelter of parked cars. Uniquely within the grass reinforcement industry, the substantial ‘footprint’ and enclosed perimeter cells of Golpla®, enable Geosynthetics Limited to supply pavers pre-grown with established grass. Produced to order, Golpla® Pre-Grown provides instant results for environmentally sensitive areas, commercial refurbishment etc, and defines contract completion. 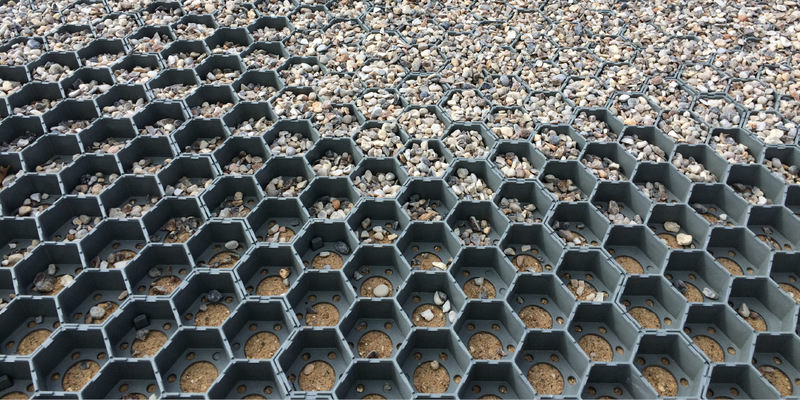 For inclusion in applications where porous paving, high infiltration are necessary and as part of a SUDS (sustainable urban drainage system) scheme. 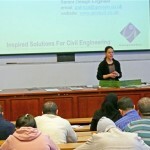 Increasingly part of local planning requirements. To cater for specific aesthetic requirements, Golpla® is also available, to order, in a range of colours including Green, Rustic, Dark Grey, Light Grey, Buff, Black or matched to any preferred RAL or Pantone colouring. 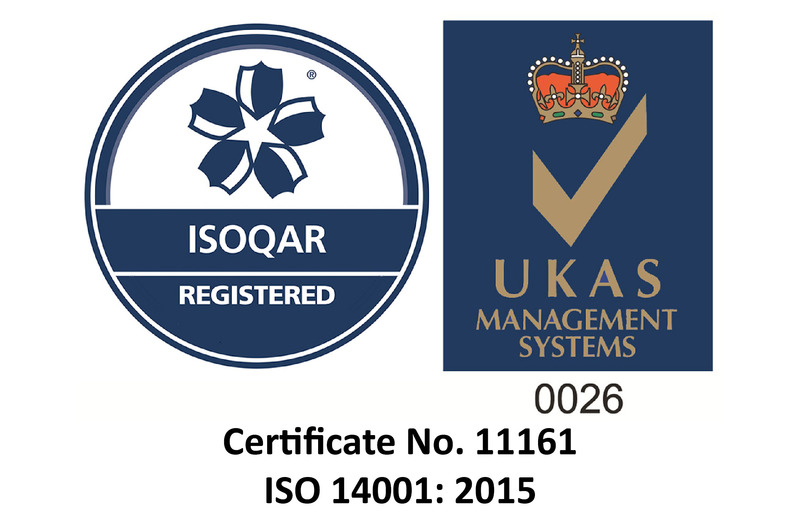 Clip in hexagonal inserts are available for car park demarcation in white or yellow. These cannot be removed after installation. 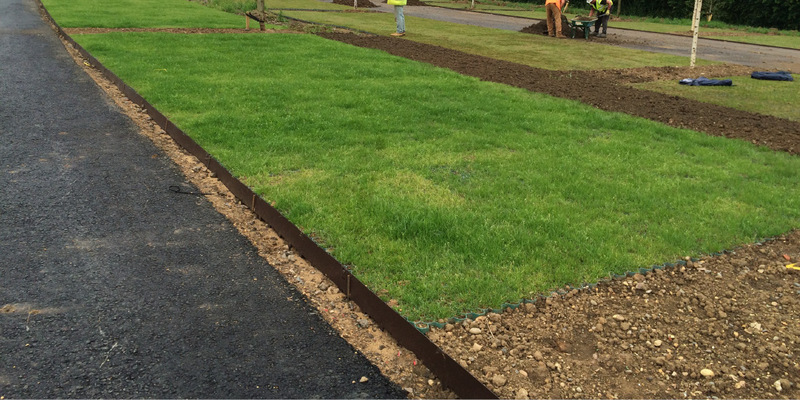 Developed by Geosynthetics Ltd, the Quicklay system is changing the way the industry thinks of converting existing grassed areas into access roads, car parks, tow paths etc. Quicklay construction requires no excavation and therefore no need for heavy machinery or lorries for removal to tip and no Disposal Tax. Below is a short video showing Golpla® Pre-Grown being installed in a Car Park at the Valley of The Rocks in Devon.